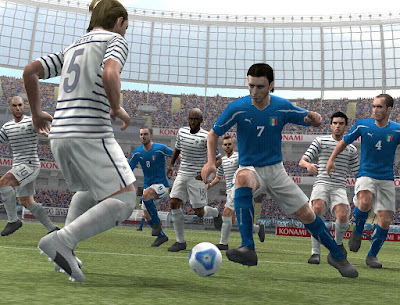 PES 2012 PS2/PSP Released October 28th! 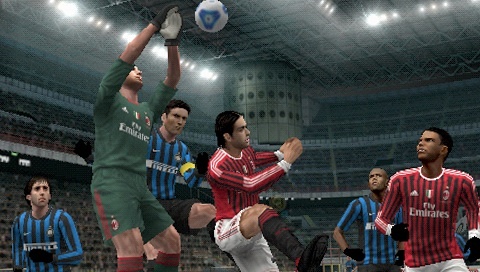 Konami have released a selection of new PES 2012 screenshots, ahead of today's confirmation that the PS2 and PSP versions of the game will be released this Friday. 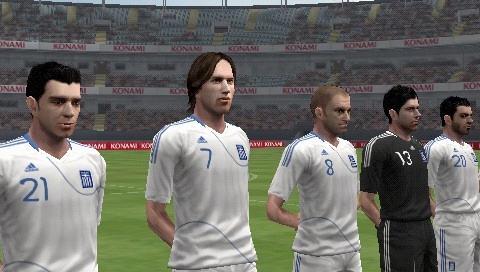 KONAMI unleashes PES 2012 for PSP(R) (PlayStation(R)Portable) and PlayStation(R)2. 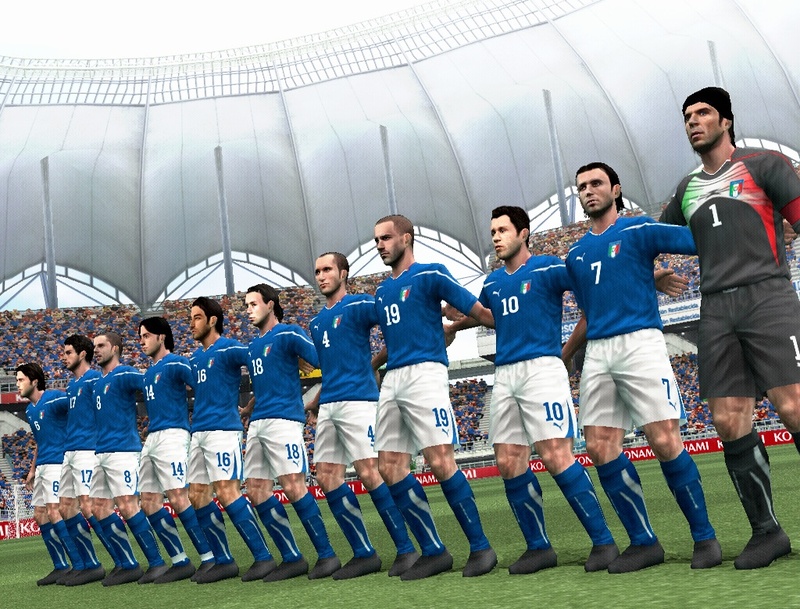 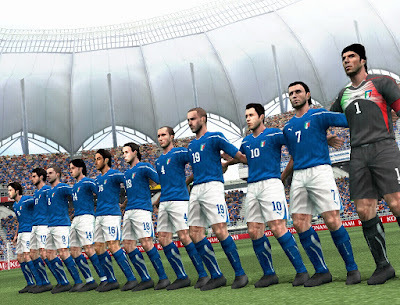 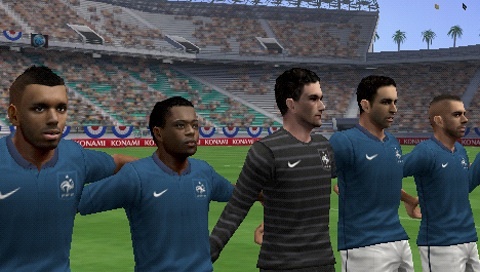 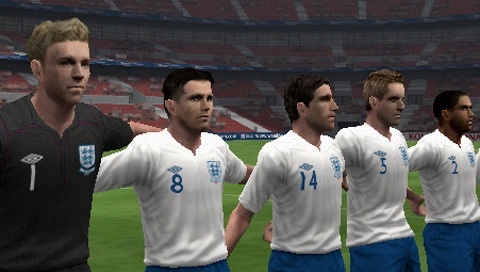 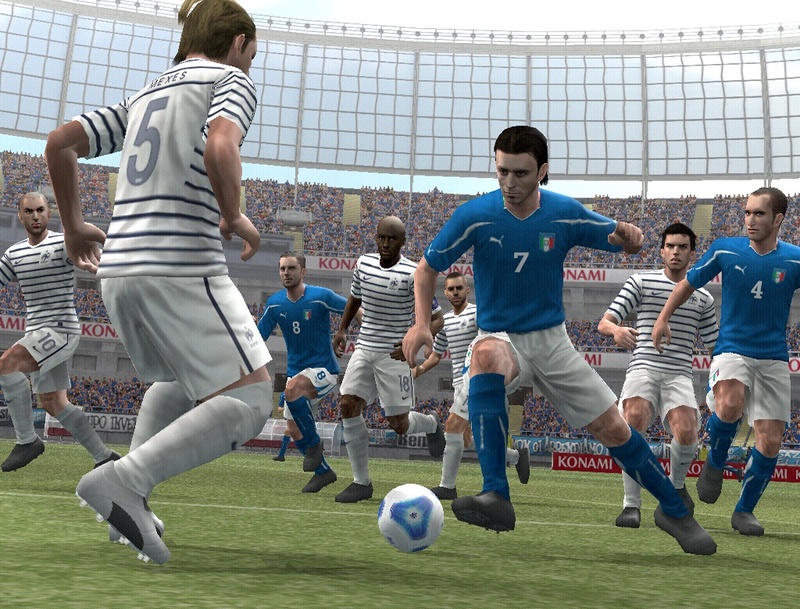 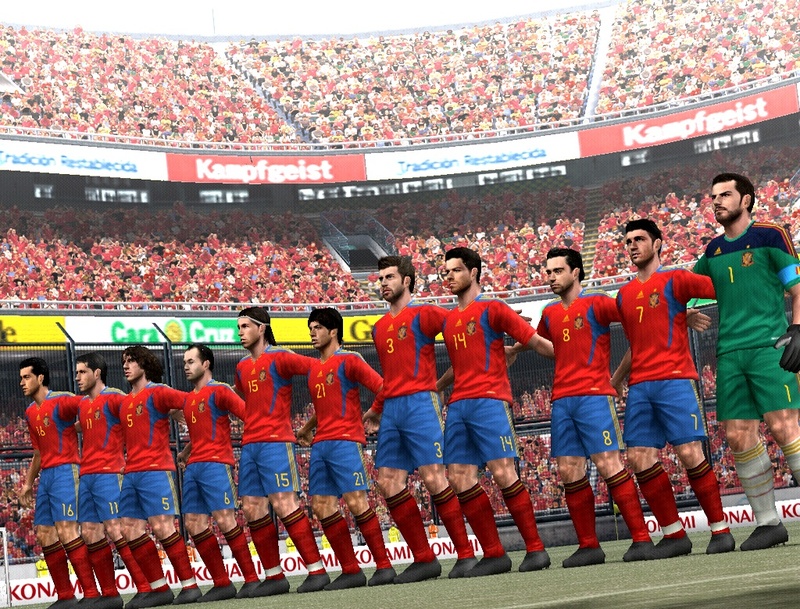 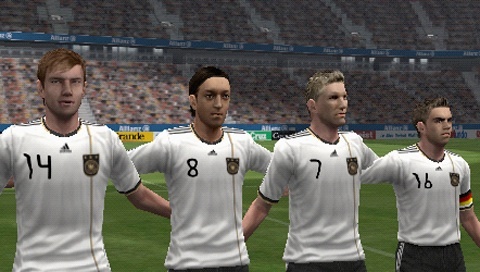 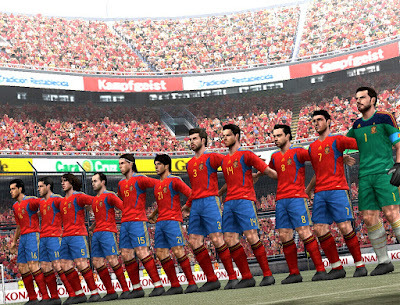 KONAMI today released a series of screens for the imminent PSP(R) and PS2 versions of PES 2012. 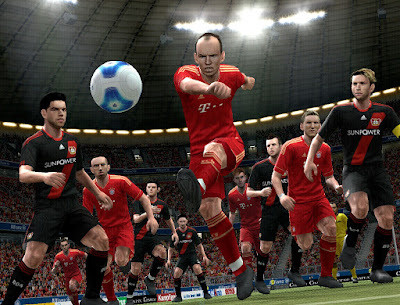 The game is released across the two formats on October 28th, priced £24.99. Both games feature returning cover star Cristiano Ronaldo on the pack front, and feature exclusive use of the UEFA Champions League(TM) within their options.